Buy New Nikon DK-22 Eyepiece Adapter for D610 D600 D500 D300 D300s D5300 DFM10 D7000 D7100 D5200 D90 D3200 D3100 Malaysia At FotoZZoom! Enables attachment of Eyepiece Magnifier DG-2 to the camera’s eyepiece. 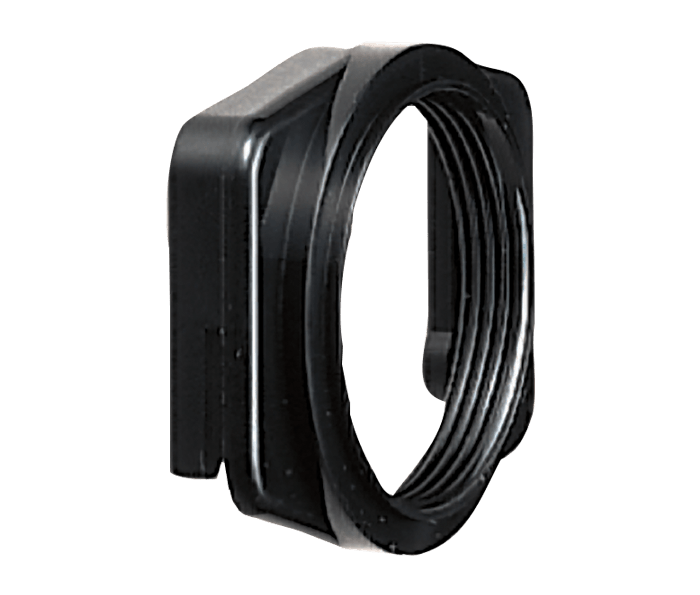 The DK-22 is for cameras with a rectangular eyepiece.